We have been in Japan for a few days now and been able to meet a number of our friends and partners again. I am traveling with my brother, friend and coworker Samuel from the Middle East and we are speaking and ministering in churches in several different cities. Gamagori in Aichi district was our first stop for two days the past weekend. The Gamagori church (photo above) was the first church I visited in Japan twenty years ago in 1996. In fact, it was at the Golden Week (the great Japanese holiday they celebrate in the beginning of May every year) exactly twenty years ago I first visited Japan. Since then I have made at least two trips every year and have spoken in many church meetings, charity concerts, universities and seminars. I love this nation. Beautiful country. Friendly people. Rich in traditions. And of course it has sushi and onsen (Japanese hot springs and bath). Yesterday we came back from the Osaka-area where we spoke in a couple of places. One in south Osaka and then up in the mountains near the ancient capital city of Nara. The rest of the trip will be filled with meetings here in the Nagoya-area, Shizuoka and Fuji. 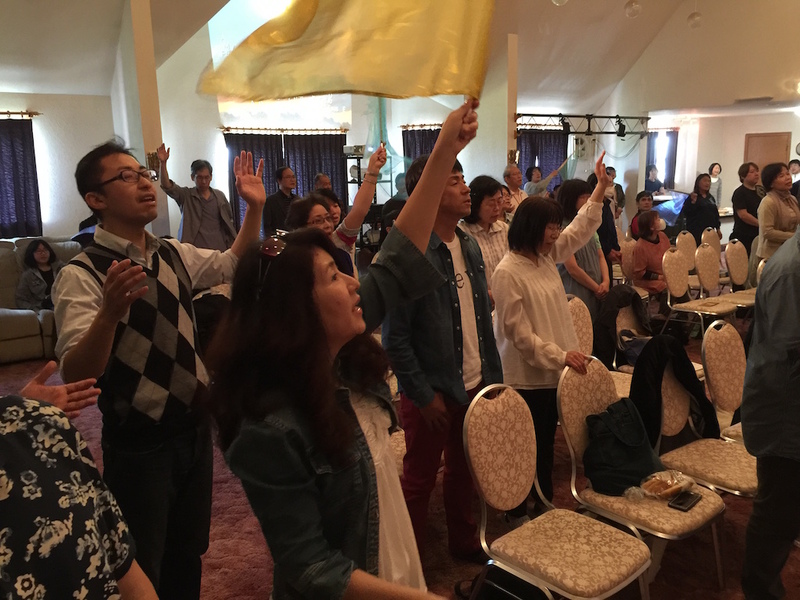 We are looking forward especially to the coming weekend here in Nisshin with our ministry partners Bethany Assemblies and Bethany Kindergarten for two full days. 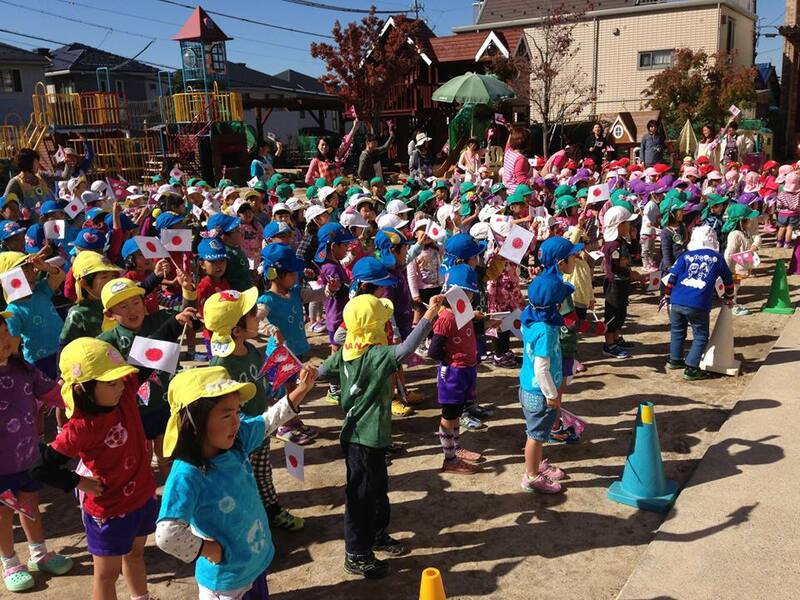 Bethany Kindergarten is like a beehive with activity – 300 children full of energy, joy and laughter. It is so energizing to visit the kindergarten and be with them, especially in days like yesterday when Sam and I were invited to join a trip to a waterpark. Children were laughing and running here and there feeding the penguins, the fish and the sea lions and then enjoying the show with the dolphins. Bethany has been very much involved in the anti-trafficking work in Nepal since the very start in 2009. They helped us with funds for the start of the first home in Kathmandu and have continued to be involved with raising funds through concerts, charity events and meetings. One month ago a group from here also visited Nepal to help out. Thank you so much Bethany for your love and compassion for helping the children of Nepal.